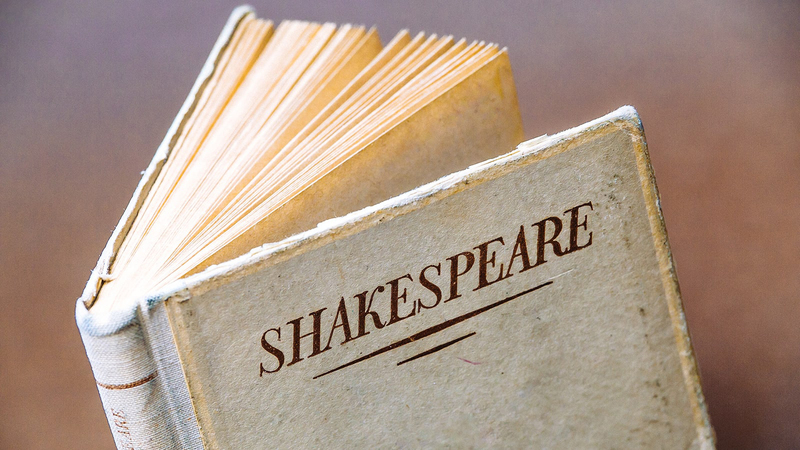 Shakespeare’s plays and sonnets are full of words of wisdom that are still relatable in the 21st century. Here are our favourite Shakespeare quotes for modern-day life. There’s a Shakespeare quote for every situation that life may throw at you. Whether you’re struggling to find your purpose in life or you’re just jealous of your ex’s new girlfriend, the sticky situations Shakespeare’s characters find themselves in are highly relatable. Shakespeare, too, had his fair share of personal drama and Ben Elton’s film, All is True, imagines the man behind the world famous plays, settling into retirement after the Globe theatre burns down. Ruminating on the death of his son and the turbulent relationship with the women in his life, this is the story of a human Shakespeare. Here are our favourite 16th century quotes that relate to our 21st century problems. “Do you not know I am a woman?